Seeing as I’ve been a massive slacker the last few weeks, I might see if I can post a bunch of these all in a row to get caught up a bit. I was hoping to be in the lower 30′s by now instead of only to 40. Oh well. Now that we’re out of the bottom 20, the countdown is getting into sets I actually kind of like. Key words: kind of. They’re not my favorites by any stretch, but they aren’t going to make me projectile vomit when I see them either. 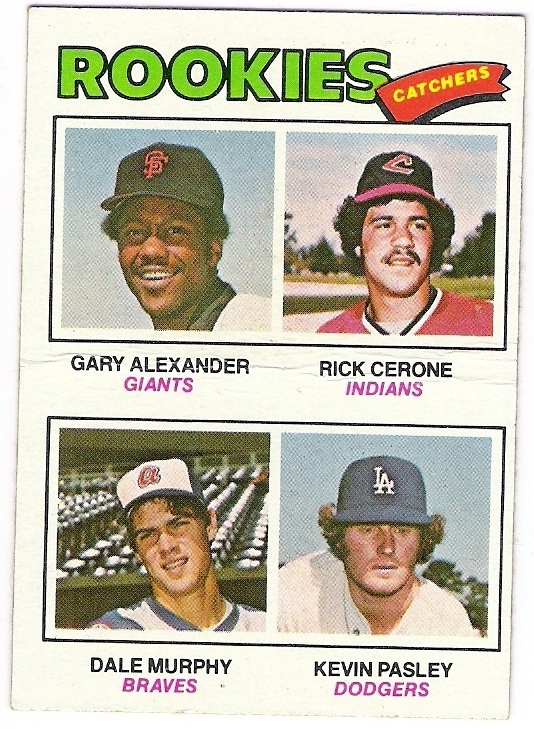 1977 was kind of an off year for Topps: not bad at all, but still not great either. 1976 had been a decent year with Eckersley’s debut, second years of Brett and Yount, and the final Hank Aaron card. 1978 would feature the Eddie Murray rookie card as well as those of the great 80’s Tigers. 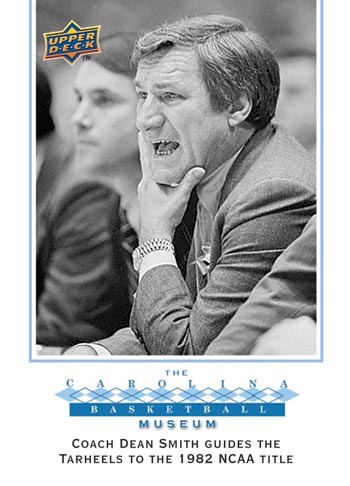 But 1977 was a tad lacking. Sure, you had Dale Murphy’s rookie card with Rick Cerone and two mooks. You get Andre Dawson with Denny Walling, a schmoe, and a fungus. And there are also rookie cards of Hall of Famer Bruce Sutter, Garry Templeton who was traded for a Hall of Famer, and some mooks with long shelf lives like Larry Herndon and Joaquin Andujar. Dale Murphy was the star. Cerone was the long-lived no-namer. Who are the other two? Before I go on, yes, there is a difference between a mook, a schmoe, and a fungus, a taxonomy I have stolen from Indians fan and writer Steve Buffum and his gamely column (not quite daily, but still every game, so I figure gamely should have this new definition added to it; besides, the column is indeed quite gamely) “The B-List.” A mook is a very average player. Sabermetricians call him Replacement Level. Some may call him Just Some Guy. Others say he’s a AAAA player (a stud in AAA, but mediocre in MLB). He’s not going to knock anyone’s socks off, but you can put him in the lineup for a stretch and he’s not an albatross. He’ll hit .270 with 10 HR and 35 RBI and steal 12 bases. If he’s a pitcher, he’ll win you 10 games with an ERA of 3.90. Once in a while he’ll bust out a good season, he might put up a bad one, but most of the time he’ll be amazingly average. They can have long-lasting careers just because they aren’t really that bad. They just aren’t good. The mook is more well-rounded than the schmoe. A schmoe is a guy who does a thing or two really well but has some other glaring hole in his game. Like a guy with blazing speed, but hits in the .260 range with no power: yes Jason Tyner and Dave Collins, you are schmoes. Or a guy who can throw 98 mph but with no movement at all. Maybe a guy who can hit for power but has no glove whatsoever, even as a first baseman (of course, these days they put Travis Hafner and David Ortiz as DH‘s). Once in a while a schmoe can hide as a mook, but eventually you’ll discover his schmoey goodness. While the schmoe has some value and sometimes can masquerade as a star for a brief time, a fungus has no redeeming value whatsoever. It is painful to watch him play. When you see that he’s in the lineup, you throw down your scorecard with an expletive and just hope they win in spite of him. When your team has a fungus, you can only hope the manager and GM realize it before your eyes start to spew blood. It is an ordeal watching the fungus between the foul lines. Or throwing in the bullpen. Or catching in the bullpen. Or taking batting practice. Or pitching batting practice. Or even chewing gum in the dugout. This is why I love O-Pee-Chee. 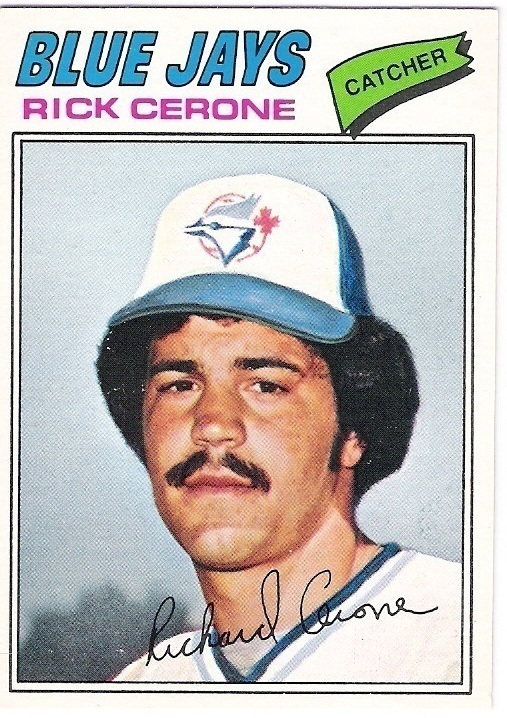 Extra cards of Blue Jays and Expos, like rescuing Rick Cerone from his four-in-one shown above. Back to the 1977 set. The design was yet another kind of bland one and also quite cramped at the top. Topps did learn from 1964 and added a little more when they put a big team name at the top, this time outlining it in black to help it stand out a bit. 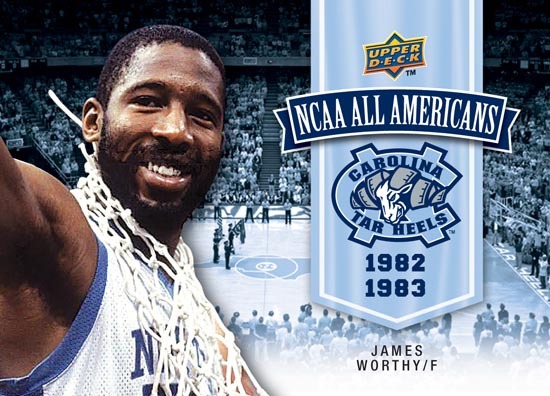 The player name goes right below: decent. And I like the pennant with the position in it, but having it all at the top? Too much! Maybe center the team and player name and move the position pennant down to a lower corner or something. 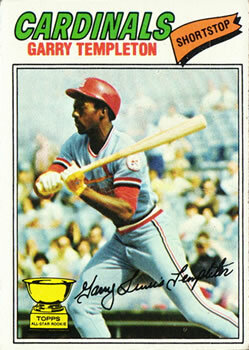 Additionally, Topps brought back the facsimile signature from the 1975 set and stuck it on here. I have mixed feelings about the printed signatures. On one hand, it helps fill some bland space at the bottom of the cards. On the other hand, if you get one autographed by a player, if he signs near it, or right over it, it just looks bad. Kind of like one of those 3D images you’re supposed to view with the red and blue glasses that just looks misprinted when viewed without them. I’m thinking the Cardinals won that trade. About the Author: Drew Pelto’s parents were married in Michigan 1977, setting the stage for his birth seven years later. Drew now lives in Texas with his wife, a propane grill, and several thousand 1980’s, 1990’s, and 2000’s commons, mostly of the hockey and baseball persuasions. Print article This entry was posted by censored on July 27, 2011 at 6:52 pm, and is filed under MLB, Product Reviews, Topps. Follow any responses to this post through RSS 2.0. You can skip to the end and leave a response. Pinging is currently not allowed. 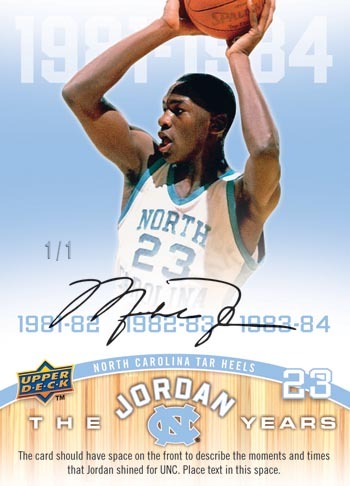 I dont care for this design, that pennant or whatever it is on the upper right looks like it doesnt belong on the card, it was just thrown up there. As to the printed signatures, i find that i dont even notice them most of the time, they are like non-entities. But overall this was a weak design IMHO. I do like the team name and player name where they are. The position pennant takes up too much space; it really makes the Cardinals card look bad. Overall it’s just blah. Like you said, not good, not bad.